Smark Company (www.smarkcompany.com) of South Gate, California prides itself in the reputation that has been established over the years of providing their customers with superior industrial chemicals and dyeing auxiliaries distribution services. With hundreds of different products and specialty chemicals, Spark has the products you need for your business, providing them in 1 gallon to up to truckload quantities. 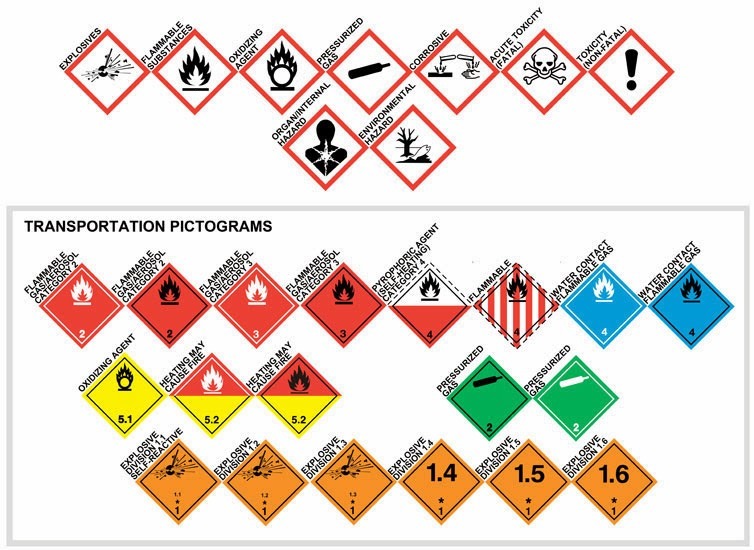 I first contacted Smark after Michael Garcia, Supply Chain Manager, requested information on printing color labels on demand to meet the requirements for GHS. In our initial discussions, I learned about their interest in stopping the use of preprinted and laser printed color labels. 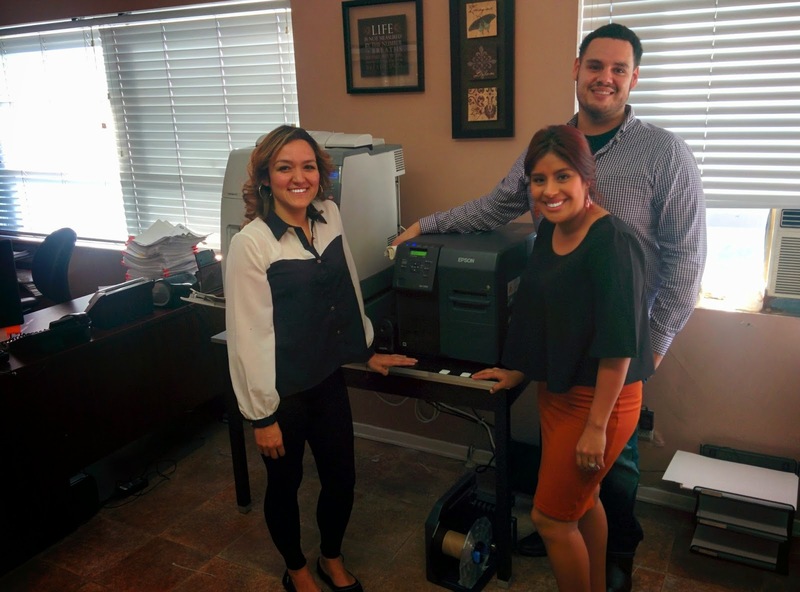 Soon after our initial discussion, I met with the team at Smark, to demonstrate the GP-C831 printer to produce drum labels; and the TM-C3500 for their smaller package sizes. To demonstrate the printers, I loaded the drivers for these printers on their computer and had them printing labels quickly. 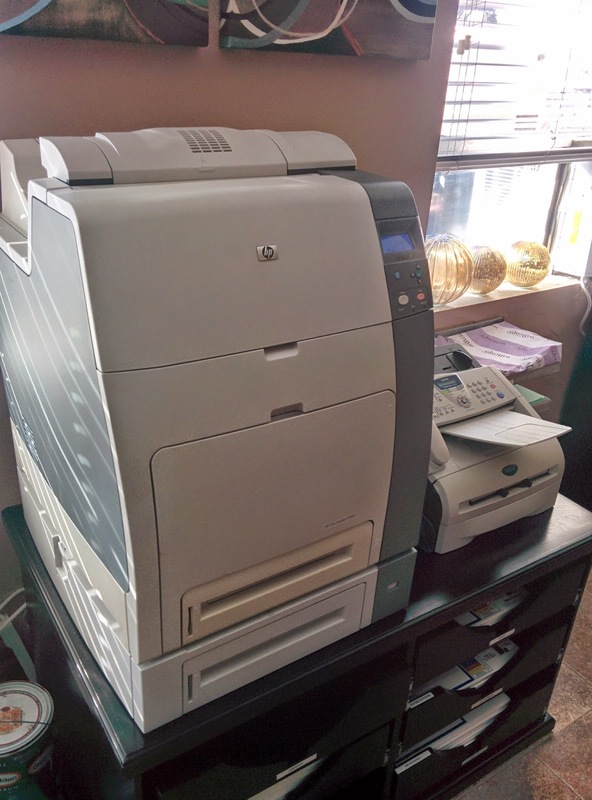 Fortunately, we were able to get one of these limited-availability printers from Epson and install at Smark. We installed the printer on the network and had them printing on both paper and poly labels immediately. Although the new C7500 printer was installed and running, we did not have their 4” x 8” matte poly labels available at the same time. The combination of producing on demand, customer’s unique label configurations and increased requirements means it may take some time to produce and deliver the initial order. Producing your labels on-demand is further made more difficult as our plants are full. Planning ahead is critical. One solution which our customer find convenient is the use of blanket orders; pre-assigned quantities and delivery schedules insure your labels are delivered when you need them. I am very fortunate to have customers like Smark. The team at Smark has treated me wonderfully and are truly nice people open to new ideas and options. 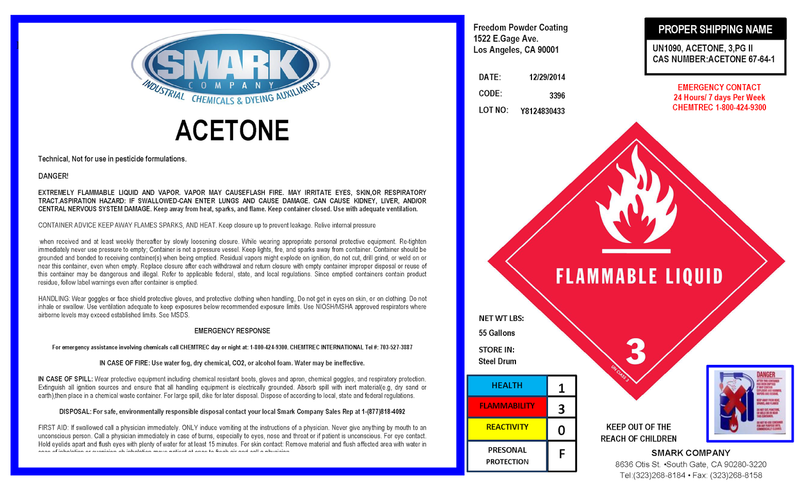 And more important, Smark has a good solution to produce great looking GHS labels affordably and on-demand. The install at Smark is hopefully the first of many of these great new printers. If you need to produce GHS labels or want the new TM-C7500 printer, contact us. We’ll help you get started printing labels quickly as well.